Texas Hill Country Summer = BBQ, music and the lakes! You can’t have a successful BBQ without a good spice rub and the right chips to give it that awesome Texas smoky flavor. You’ve probably driven past the source of this flavor and never even given these feathery trees a second thought. 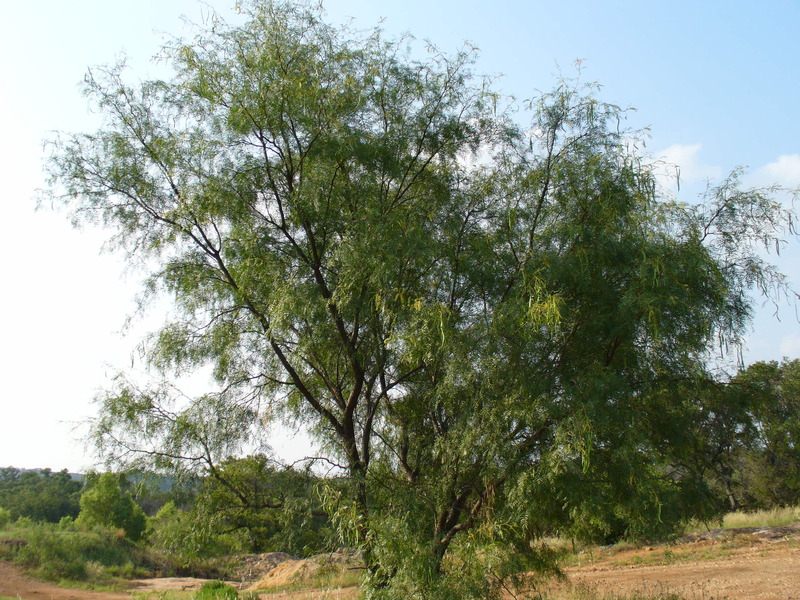 The humble mesquite tree has so many uses. The flowers provide nectar for bees and humming birds, and like other legumes (bean pod-bearing plants), mesquite trees help replenish nitrogen in the soil. For workers in wood, the mesquite provides a rich red, mahogany-like grain that is used for fireplace mantles, tables and even sculpture. And, of course, for backyard cooks, the benefits are obvious, soak a few mesquite chips, add them to your grill and magic happens. Native Americans used all parts of the tree for medicinal purposes ranging. They boiled the roots to make a paste to help heal wounds, used the leaves to make a tea to cure headaches, and made preparations from the sap (gum) to help sore throats and eye infections. 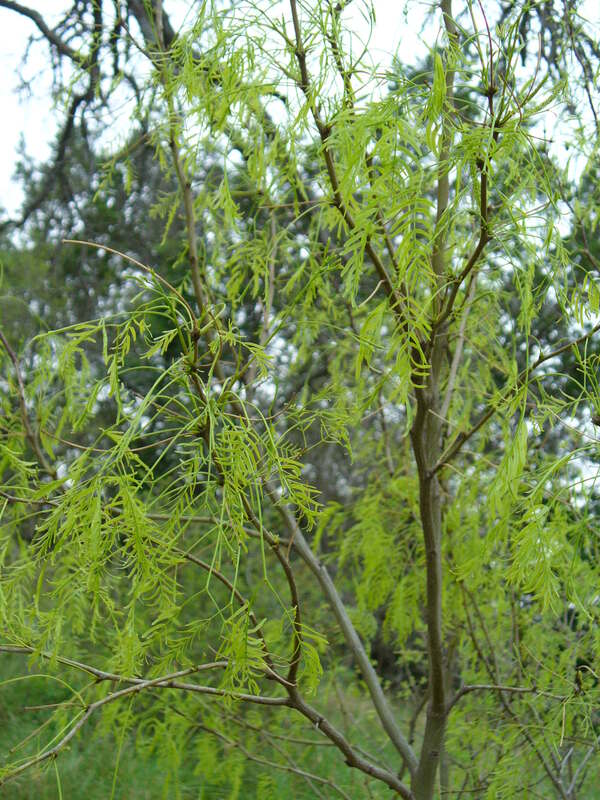 Even today, mesquite has medicinal uses. 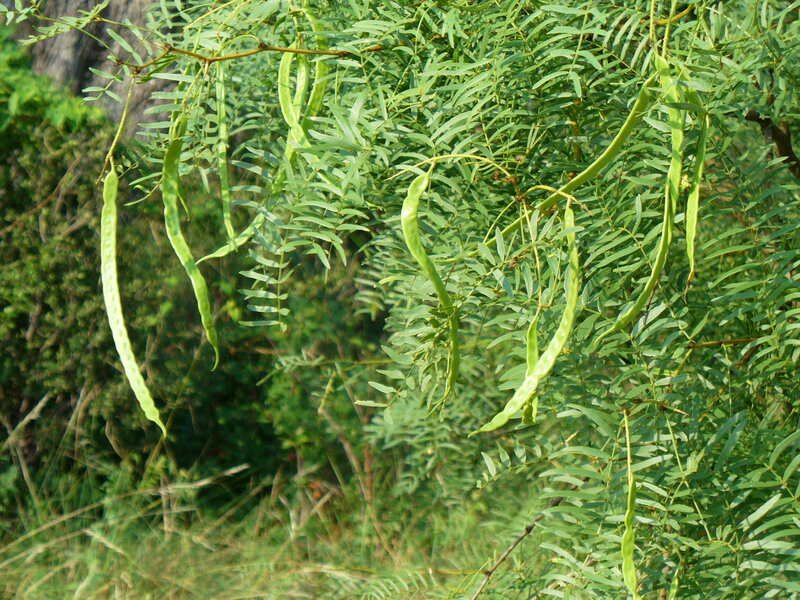 Mesquite meal made from grinding the whole bean pod is used in foods to control blood sugar spikes in people with diabetes. The meal has a sweet chocolate/cinnamon flavor. I wonder how tortillas made from mesquite meal would taste instead of using the normal corn meal. Early settlers and cowboys found the mesquite bean to be an acceptable substitute for coffee. They roasted the beans, ground them and boiled them into a murky, “passable” brew. It would help get them thru those long hard days on the trail. From the description of how it tasted, I don’t think Starbucks needs to worry. However, the very nature of the mesquite has made it troublesome for many ranchers. Well adapted to dry conditions, the roots of the mesquite spread out far beyond the tree canopy and can reach as deep as 200 feet seeking water. Their leaves, like many desert plants, are narrow and coated with a wax-like substance to minimize transpiration. If mesquite begin to take over an area, they can out compete other vegetation such as grasses and forbs, necessary to support a healthy, full range of wildlife. In cattle country, such trees are not welcome since they leave little rain water for the grasses the cattle eat. Fortunately, this only happens where there has been over grazing, and ranchers have gotten much smarter over the years. They know if they take care of their land, it will take care of them. Interesting what you can learn from a not so humble tree such as the mesquite. Look for them the next time you are out driving in the hill country, and think about more than just your next BBQ!